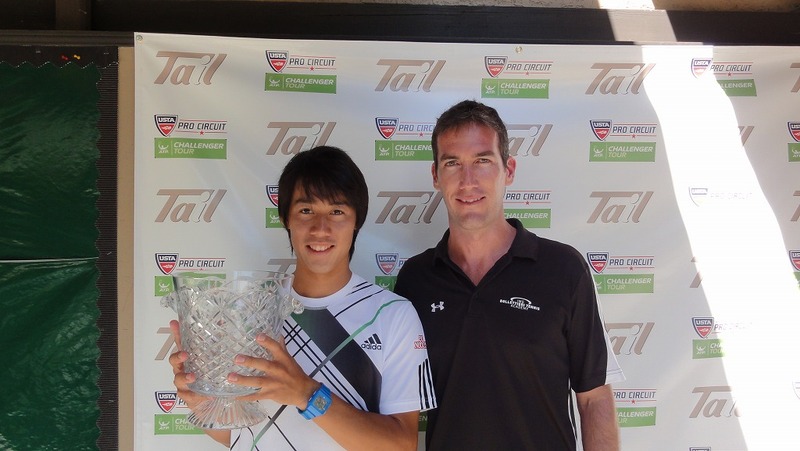 Good news for all Kei Nishikori fans out there. 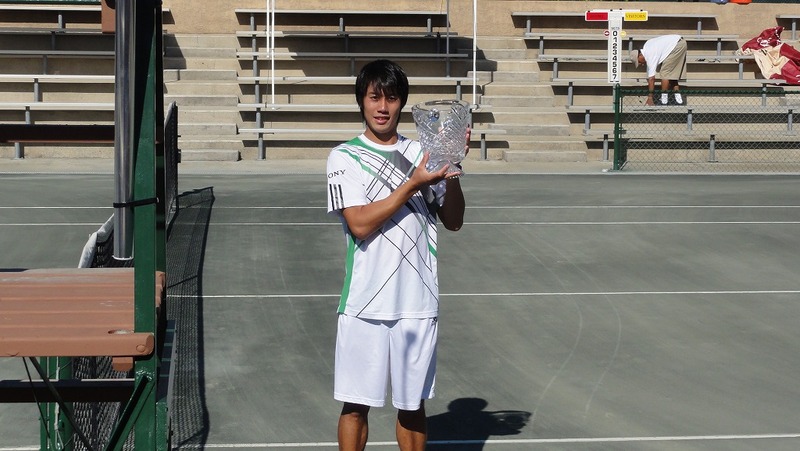 Nishikori won his first pro tournament since his comeback yesterday by winning the ATP Challenger in Savannah. 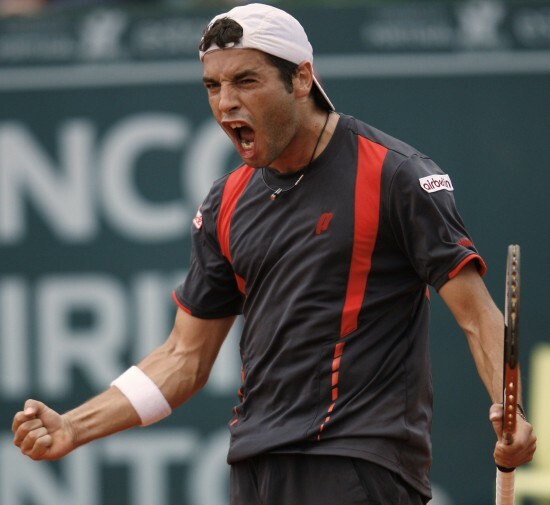 He defeated Ryan Sweeting 6-4, 6-0. Not bad, huh?! Kei with NB coach Glenn Weiner. The Japanese will probably play his first match at the Sarasota Challenger on this coming Tuesday. Thanks IMG Tennis for the info. 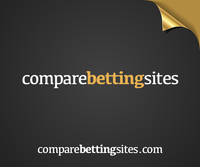 Rafael Nadal, who equaled the mark of 17 Masters wins set by Andre Agassi in Rome recently, is set to break the record at Madrid this week. Malaysians can watch LIVE matches on Astro SuperSport and Eurosport. For those who prefer to watch LIVE streaming, you may get your pass here. It's time to go back to the family. 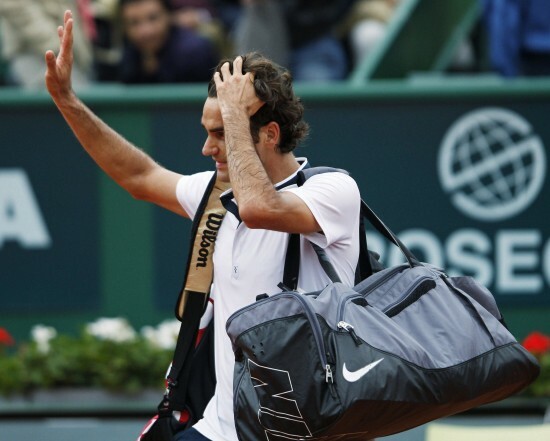 Roger Federer may have fallen 6-2, 7-6 (5), in his semifinal match against Albert Montanes in Estoril yesterday but think again. Montanes is the defending champion here in Estoril. It's Mother's Day today and he's probably taking a day off to celebrate Mirka's first year as a mother together with their twin daughters. 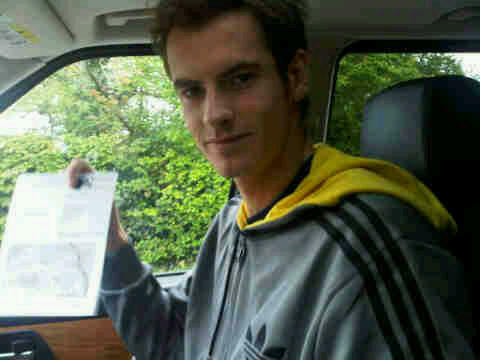 Andy Murray is a first time voter when polls opened for the British general election on Thursday last week. Murray did not reveal who he voted for, but he was said to have been closely following the election campaign before the general election. 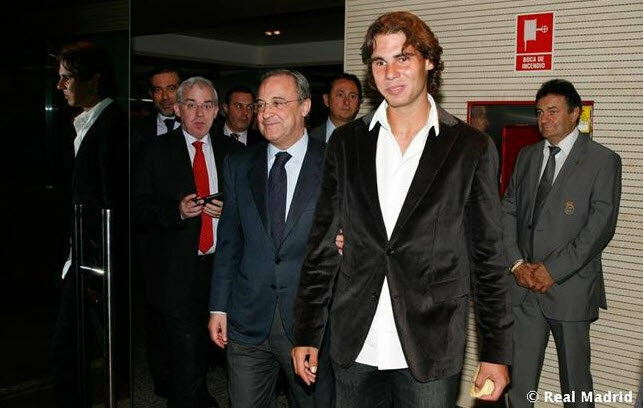 Rafael Nadal was spotted at the stand watching the football match between Real Madrid and Athletic Bilbao. Nadal will have a chance to reclaim the no.2 ranking after Novak Djokovic pulled out from Madrid Masters this week due to illness and allergies. 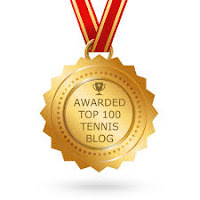 Yanina Wickmayer who has undergone arthroscopic surgery on her right elbow to remove a floating bone spur is estimated to recover in 10 days, hopefully in time for the French Open. Meanwhile compatriot Kim Clijsters is also trying to recover from her foot injury to play in Paris. Oh yeah speaking about Clijsters reminds me that she's a mom. Here, I'm wishing all moms have a great Happy Mother's Day! He may be retired from tennis but Marat Safin is still around and lovin' the sport. He was seen hanging out with Novak Djokovic earlier this week in Belgrade at the Serbian Open. 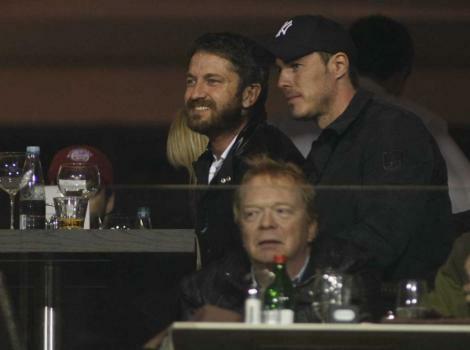 Safin was also spotted having some drinks with actor Gerard Butler during Djokovic's match against Fabio Fognini.